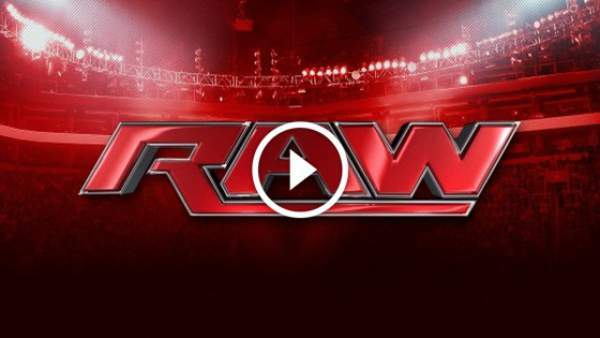 Raw is going to air in its regular time slot of 8 pm ET on the USA Network live from the Kansas City, Missouri. The live match results will be updated shortly as the matches over. Until then, below are the spoilers and rumors along with the full preview of today’s events. On last week’s Raw, there was a Fatal 4-way match going on as scheduled. Triple H made his surprising entry and betrayed Seth Rollins to help and make Kevin Owens the new Universal Champion. Today, Owens will come with his belt for the first time. Today, Owens will come with his belt for the first time. Seth Rollins will have something prepared for him for sure related to the actions of Triple H. Also; it looks that this evening’s encounter will result in some kind of feud between Rollins and Owens. It may also pave the way for a new Universal Championship match at Clash of Champions. CoC is to happen on September 11. There should be something from the sides of Big Cass and Roman Reigns who were also the competitors in that Fatal 4-way match influenced by Triple H. We are anticipating some significant response from Reigns as he was the first one attacked by Triple H.
What would Roman Reigns do now as he failed to clinch the United States Championship as well as the Universal Championship? He had been once the top guy for the company. The official preview by the WWE.com states that Roman is really furious as he failed in the two big competitions and added that most of the stars would be out of his way as it will be good for them. Sheamus and Cesaro will continue their best of seven. At this point, Cesaro needs to do something to turn the result of the match into his favor. As of now, he is losing to Sheamus by 2-0. However, there is a genuine excuse for the last game as he got severely injured. He would be looking to make his comeback. On the women front, it looks like Bayley would be going after Dana Brooke and Charlotte taking help of The New Day this evening.